Freshly roasted Latin American Arabica coffee delivered to your door! Welcome to our world of seriously good coffee, sourced from Central and South America, the world’s greatest coffee growing regions. 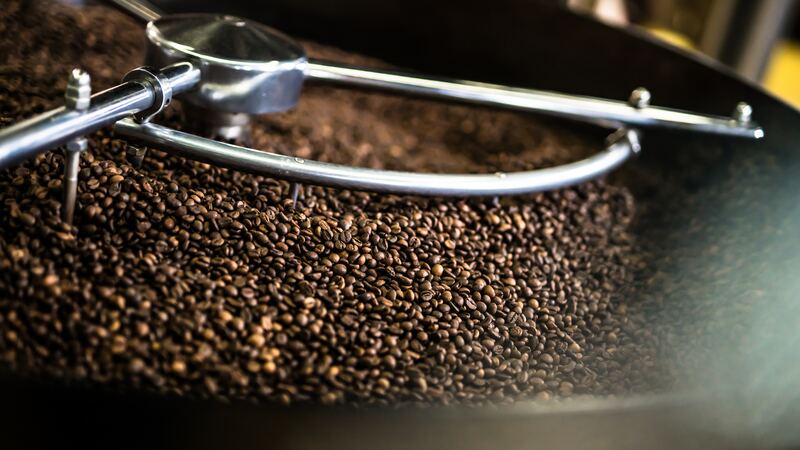 We are a 100% Australian owned and operated company with a passion and commitment to provide the finest freshly roasted Latin American Arabica coffee to both the cafe industry and to home coffee enthusiasts. Inca Coffee Roasters supplies premium quality whole beans. We also professionally grind to order, supplying coffee suitable for espresso machines, paper and metal filter brewers, French press (plunger) or siphon. Shopping is easy with Inca Coffee Roasters, and we are positive you will enjoy our coffee and our service.